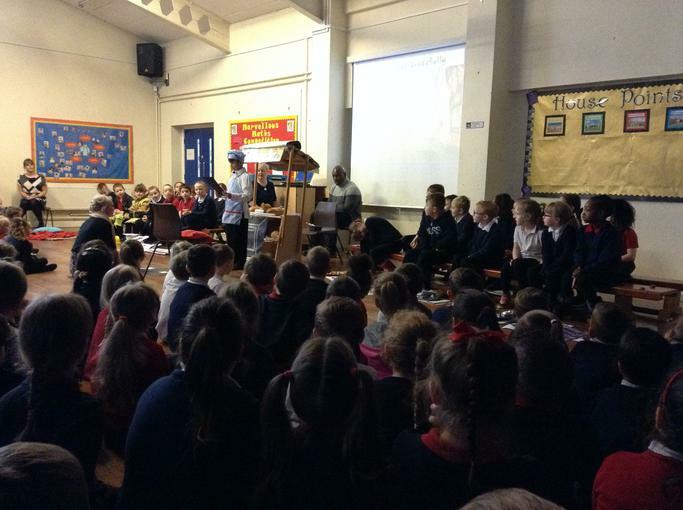 Children in Koalas showed off their learning this morning in their class assembly. 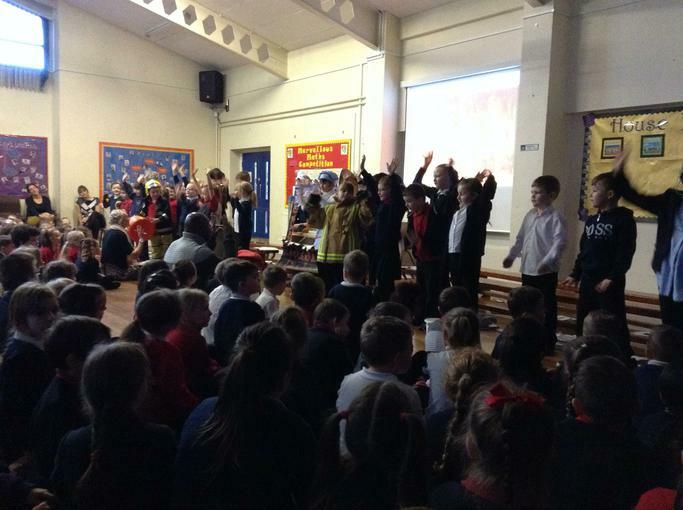 After learning about Samuel Pepys and the Great Fire of London, we saw a little bit of everything in this assembly. 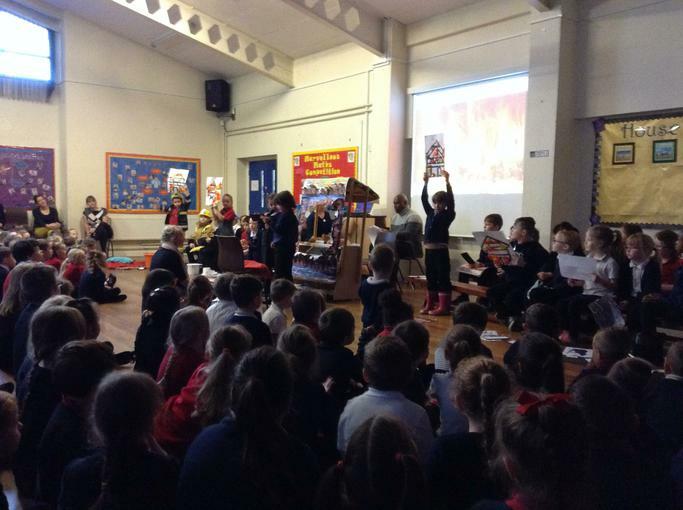 Children shared their findings from a materials investigation and their retelling of their shared text - Toby and the Great Fire.Thank you to all the parents and carers who came to support the children and staff. Well done Koalas!